from our friendly staff awaits your arrival. A terrace site with ample hard standing for motor homes and touring caravans allows views of Mt. Leinster and the surrounding countryside of the Nore Valley. Enjoy your breakfast or BBQ while gazing across at the paddocks at our horses and ponies. Or take a stroll down to our Livery Yard and meet our home breed Connemara ponies and foals. Treks are also available. Private 3.5km walking trail around the farm. campers kitchen, games room, WIFI, free showers, horse trekking, self catering cottages (wheelchair accessible) and horse riding lessons. Kilkenny City: Charming range of boutiques and shops, plenty of cafe’s pubs and restaurants with al fresco dinning, theatres, walking tours of the medieval buildings, Kilkenny castle park and gardens, Canices Cathedral and tower, National Craft Gallery of Ireland just to mention a few. Our knowledgeable staff would be happy to advise on touring the south east region from this excellently located base. 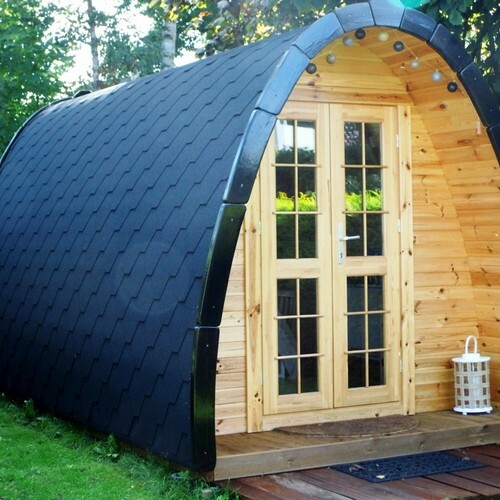 New for 2018 Glamping Pods – check our website for prices. 1.5km from Kilkenny City Centre, after roundabout on R700 in the direction of New Ross, or just phone. 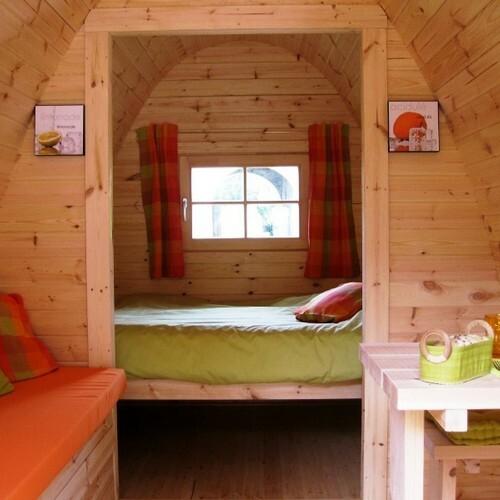 Camping Key Card special offer: €1 off nightly unit price. Not to be used in conjunction with any other offer.